Decluttering can be an overwhelming task, especially if you’re trying to tackle your entire home. And once you’ve finished, how do you maintain your home and stop the clutter from returning? If you’ve been struggling to figure out how to declutter your home, try these tips to finally become clutter free. When decluttering your home, it helps to declutter one room at a time. You can also focus on the areas of clutter where you struggle the most, like tackling paper clutter. As you declutter, you may find that you need additional resources. 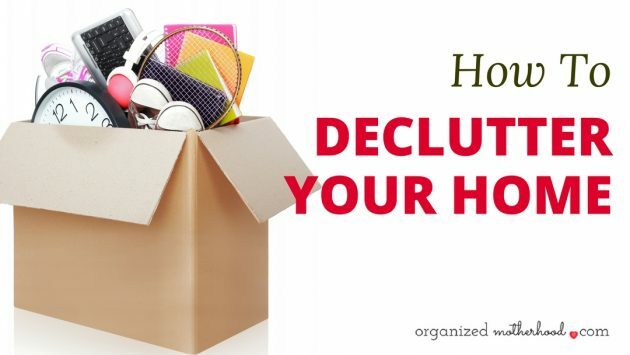 Read on to learn new decluttering tips and ideas to finally have an organized, clutter-free home. 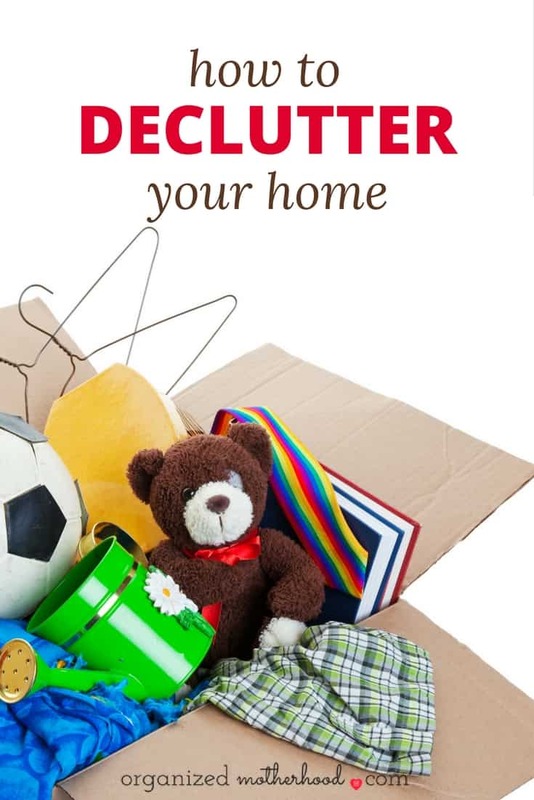 Some of the toughest areas to declutter in a home are the closets, kitchen, kids’ toys and clothes, and paper clutter. The biggest problem is knowing what to get rid of (and then actually organizing everything else). Not everything in your home will “spark joy,” but some things need to stay. If you’ve been struggling to declutter, or if you find decluttering your entire home overwhelming, try decluttering your home room by room. These rooms are the most common clutter catchers, but once you declutter them (and stop clutter from entering your home), you’ll notice a huge difference! 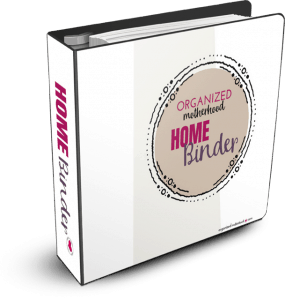 If you have no idea where to start, or if you’ve tried to declutter and didn’t get the results (or couldn’t maintain an organized home), you may need a little more help. It’s human nature to take the easy route and leap at storage methods that promise quick and convenient ways to remove visible clutter. Putting things away creates the illusion that the clutter problem has been solved. But sooner or later, all the storage units are full, and the room once again overflows with things. Clutter: Sorted This course walks you through decluttering your entire home and life in 20 manageable weeks. 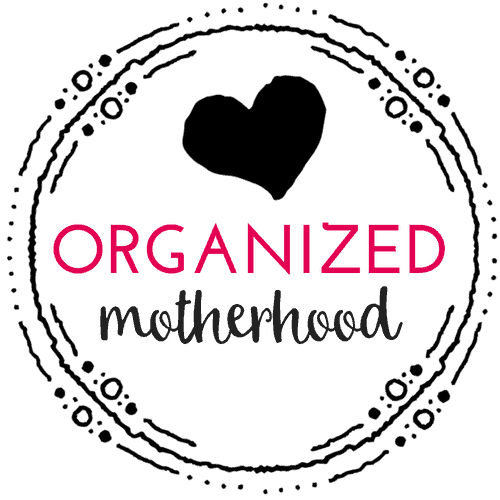 With weekly email reminders, printables, videos, and even a Facebook group to hold you accountable, this course will hold your hand as you get organized. The Life-Changing Magic of Tidying Up: The bestselling book will teach you the KonMari technique to look at your clutter in a new way. It’s a little wonky in parts (talking to your clothes and thanking your items), but it has a lot of really great decluttering ideas. Spark Joy: The follow up to The Life-Changing Magic of Tidying Up, Spark Joy will teach you how to look at each item in your house to determine if you really need it. It also includes diagrams to show you how to properly organize your clothes and treasures. Unstuffed: More than just a manual to declutter, Unstuffed has tips to declutter everything in your life, from your home to your calendar. 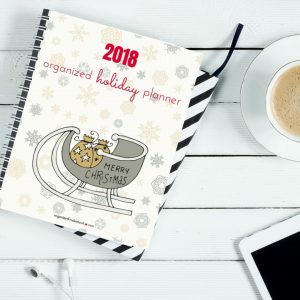 It also has a timeline to declutter your entire home in a weekend, including time for breaks and a corresponding meal plan. The Paperless Home: Learn how to finally stop clutter from entering your home and get rid of your existing paper piles. The Paperless Home is both a course and an ebook to teach you exactly which technology and methods you need to use to finally reduce your paper clutter.